I have been thinking a lot about leaders; what it takes to be a leader, what makes a great leader, and how to stay a great leader. As I look to my future, I ask myself, do I have what it takes to be a great literacy leader? Do I have the knowledge and experience to lead others down the right path of literacy? Will I have answers to the tough questions? Do I have the confidence and the courage to make tough decisions? Over my years of teaching I have had some amazing leaders in my life and I have had some not so great ones. The amazing leaders in my life have raised me up, inspired me, stretched me, and made me better. In the presence of a poor leader, I have felt myself shrink, be scared to make a mistake, or just be so frustrated that you just want to do your job and be done as soon as possible. I have seen new leaders start out innovative, great, and willing to do the hard work and then ever so slowly a change happens and the “we can” turns to “I can, you do”. I know what kind of leader I am (on a small level) and want to stay as my someday responsibilities grow. I believe that a leader is someone who is in the trenches with others; encouraging, inspiring, raising up, pushing to be better, and cheering everyone on. I see a literacy leader as someone who works side by side with the teachers, helps research best practices, finds professional development that specifically helps teachers’ needs, and provides support and examples of great literacy lessons. I inspire to be like the amazing leaders in my life. What qualities do you see leaders needing? I have this quote taped to my wall behind my small group table. Guided reading is an essential component in my day and is a main topic for my year long professional development plan. This topic clearly presented itself through the needs assessment I gave to the teachers in our school. From this I created three goals. 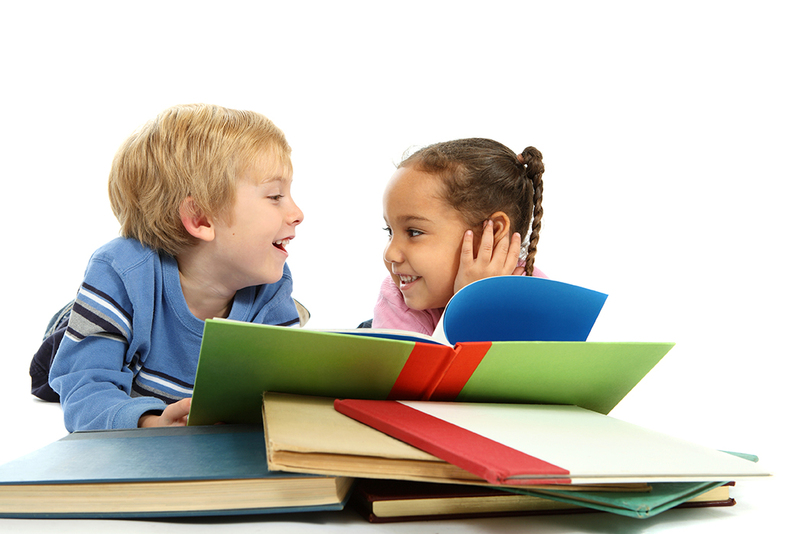 How to setup, manage, and level guided reading groups. How to successfully run your groups and meet the needs of your students. How to successfully implement the Daily 5 for independent work during literacy centers. I found some great videos to help support these three goals. The first two videos are geared to helping you set up, organize, and create your guided reading groups. This is an amazing video by Jan Richardson on how to run a guided reading group. This last video is the Daily 5 in action. Lastly, I have included some great resources to check out. This book changed my outlook on teaching. It is amazing!! It helps you define your beliefs while aligning your teaching practices to what matters in your instruction. This book is a must read for all teachers, especially upper elementary and beyond. It motivates you to motivate your students to read. These books are great for supporting teachers in guided reading instruction, differentiation, and organization of groups. Hands down a must read for all teachers, literacy specialists, and literacy leaders. This book and all the “café” books are great resources to help setup, implement, and run the daily five in the classroom. The Growth Mindset Coach: A Teacher’s Month-by-Month Handbook for Empowering Students to Achieve by Annie Brock and Heather Hundley. This book was written with the intention to empower students by teaching them to have a growth mindset and move away from a fixed mindset. As I read it, I thought about how these strategies could be adapted for a literacy leader to help teachers develop a growth mindset. Great read!! This was a book that I read for my last semester class and I am still using it in my own teaching and have been sharing it with my colleagues. It is a great resource! This was another powerful book from my last semester class. I love the strategies and the real life examples. This book is eye-opening for teachers and literacy specialists!! It is a great resource for understanding the English language and how to teach it. I love Jennifer Serravallo as an author, her writing is easy to read and she has great ideas and knowledge on literacy strategies. This book is on my wish list for this summer. This is one of the books on my summer wish list. I am hoping to grow as a literacy coach. Wow, I LOVE online literacy resources!! They are so handy to use and I love how easily you can search exactly what you are looking for. Here are some of my favorites, new and old!! If you haven’t signed up for epic yet, I highly recommend it! It is a wonderful literacy resource for teachers of all levels. It is like netflix for books. The best thing about epic is the quality non-fiction books available. 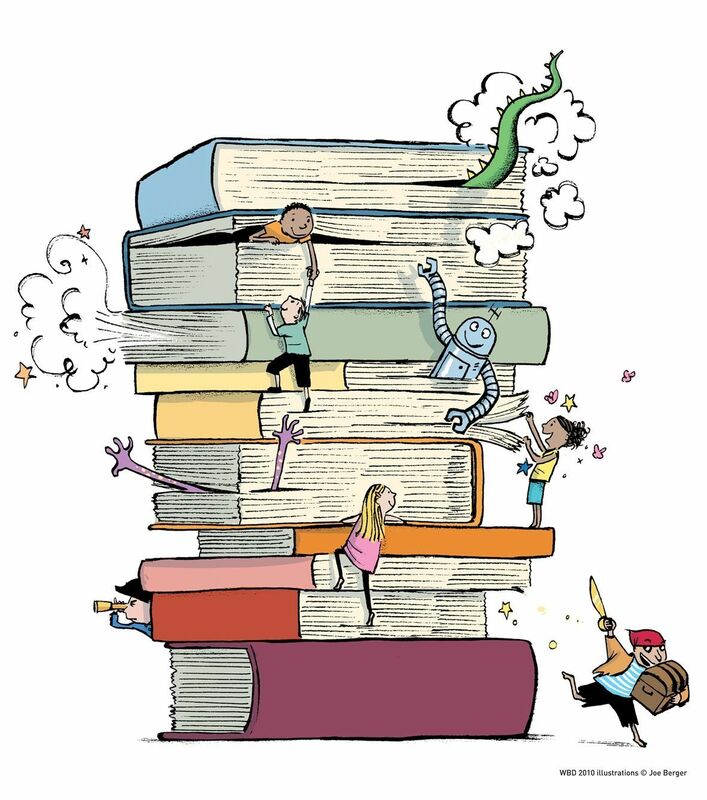 This is amazing because, as a teacher, it is hard to find themed leveled non-fiction books, it costs money to build your collection up, and research shows that most classrooms don’t have enough non-fiction books. This website is great for whole group (projecting the book on a whiteboard), for “listen to reading” literacy center (they have read-to-me books), and read-to-self time on an ipad. Amazing!! This website is the most comprehensive literacy resource for both educators and parents ever. It has free printable resources, articles on how to teach reading, articles on strategies for struggling readers, resources on literacy topics, creditable blogs, videos, and much more. This is an award winning and research-based website that is a very valuable resource to all levels of educators. Teaching struggling readers is my passion. This is an amazing resource with instructional strategies and information on how to teach children with learning disabilities and children with ADHD. This website has a wealth of resources for educators of all grades and parents. It gives overviews of various learning disabilities and resources on best instructional methods and accommodations. I highly recommend this site. This is my school’s current literacy program. It is amazing!! It is an Orton-Gillingham based program, which means it is rooted in phonemic awareness, phonics, spelling rules, and multi-sensory teaching. This website has amazing resources and teaching/training videos. I cannot say enough great things about the Orton-Gillingham approach to teaching reading. This website is a great resource for teachers who work with struggling readers, especially dyslexia. It goes into detail ways to identify dyslexia, how to create a literacy plan that works, and extra resources. This website is a bookmark must for literacy specialists and leaders! This has endless resources, training videos, best instruction practices, reading assessments, reading and writing articles, and a vast list of other great literacy websites. The Daily Five is a great resource for teachers in the grade levels of K-8. The Daily five is a wonderful approach to teach a balanced literacy program. This website has everything from videos, to guidelines, to standards, to easy steps to set up the daily 5 in your classroom. It also has a wealth of information and resources based off the main pillars of reading. Florida Center for Reading Research is a wonderful website that is current with the best researched literacy practices and resources to support literacy instruction. This is a great place to find strategies for interventions and small group work. This website has a wealth of professional development videos. A great resource for a literacy leader. This is a website that requires an annual fee to receive all the benefits, but does provide some resources for free. This website publishes new literacy articles every week. It is a great resource for literacy lessons, tools, and provides professional development designed for literacy teachers in mind. International Literacy Association has a mission to globally build a community of reading educators by providing resources, support, lesson plans, professional development, state of the art research on literacy, sets standards of how literacy should be taught. This website is amazing and you could spend hours exploring it.